Olive oil is a valuable product, especially when compared with less-expensive, lower-quality cooking and seed oils. In order to protect olive oil’s value and ensure authenticity in the olive oil market, detailed grade standards and testing measures have been developed. 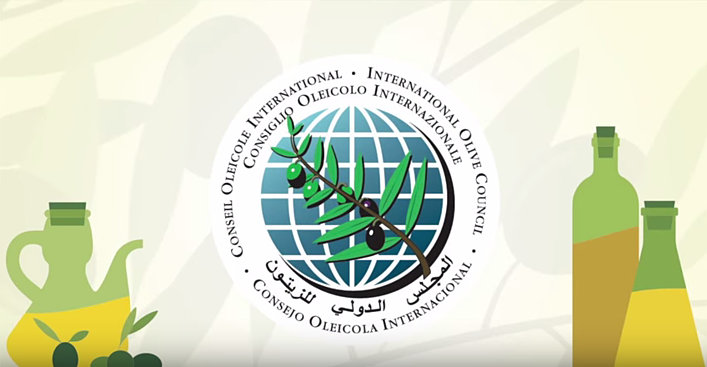 These standards are maintained by the International Olive Council (IOC), a United Nations chartered organization created in 1959. Based in Madrid, Spain, the IOC facilitates international research and developments in the olive oil industry in order to promote fair trade worldwide. The 25 countries covered as IOC members represent 97% of the world’s olive oil production. Standards based on the IOC trade standard have been adopted by the USDA and a number of state legislatures including Connecticut, California, New York and Oregon. About 97% of all the olive oil consumed in the U.S. is imported, overwhelmingly from producing countries that are members of the IOC. Members of the North American Olive Oil Association agree to comply with the IOC standards. To support monitoring and enforcement of the trade standards, each year the IOC certifies or re-certifies testing laboratories and sensory panels around the world. The list of certified labs and panels is published annually on the IOC website, and suppliers and organizations such as the NAOOA rely on these certified labs and panels for full and independent assessments of olive oil quality and purity. There are a handful of quality measures and about 30 chemical measures required to confirm compliance with the standards, and testing can be time-consuming and expensive. It is critical for buyers to work closely with their suppliers and perform random confirmations to ensure they are receiving authentic quality olive oil. Many buyers and importers will invest in supplier visits and frequent testing when beginning a relationship. Once partnerships are established, an on-going quality and authenticity control plan is developed based on the volume of oil, number of lots and capabilities and budget of the supplier and buyer. Topics to cover with an olive oil supplier include the traceability system, frequency of testing, certifications of the testing facility, and any special buying preferences. The NAOOA offers a testing coordination service that allows buyers and importers to submit oils independently and receive a full analysis back from an IOC-certified lab and panel. Contact us for more information or visit our page about the NAOOA Seal Program.